An informative, inspiring and often funny documentary about plastic pollution, ‘Bag It’ tells the story of the real effects of plastics on the natural environment and human health. This public showing is a part of an ongoing to effort to work toward reducing single-use plastic bags in Newburyport. Co-sponsored by Citizens for Sustainable Bagging, Newburyport High School Environmental Club, The Gulf of Maine Institute and Transition Newburyport. The screening will be at Newburyport High School. Look for the Citizens for Sustainable Bagging–Newburyport, MA Facebook page or call Janine Brunell Looker at (978) 499-8570 for more information. In the US, it is estimated that we use 60,000 plastic bags every five seconds; most of these are thrown away. But where is “away”? Many communities and individuals have become concerned about the effects of plastic bags on our soil and water, marine life and even on extreme weather events by blocking storm drains. Simple steps can be taken by everyone to reduce the use of single-use plastic bags in our lives. In the greater Newburyport community, a group has been formed called Citizens for Sustainable Bagging to learn more about these issues and look for ways that we can help reduce the number of plastic bags that are thrown away each day. Two meetings have been scheduled for all who would like to work on this issue. A film called “Bag It” will be shown to kick off the discussion at both meetings. 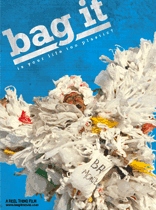 “Bag It” began as a documentary film about plastic bags and evolved into an investigation of plastics and their effect on our waterways, oceans, and even our bodies. 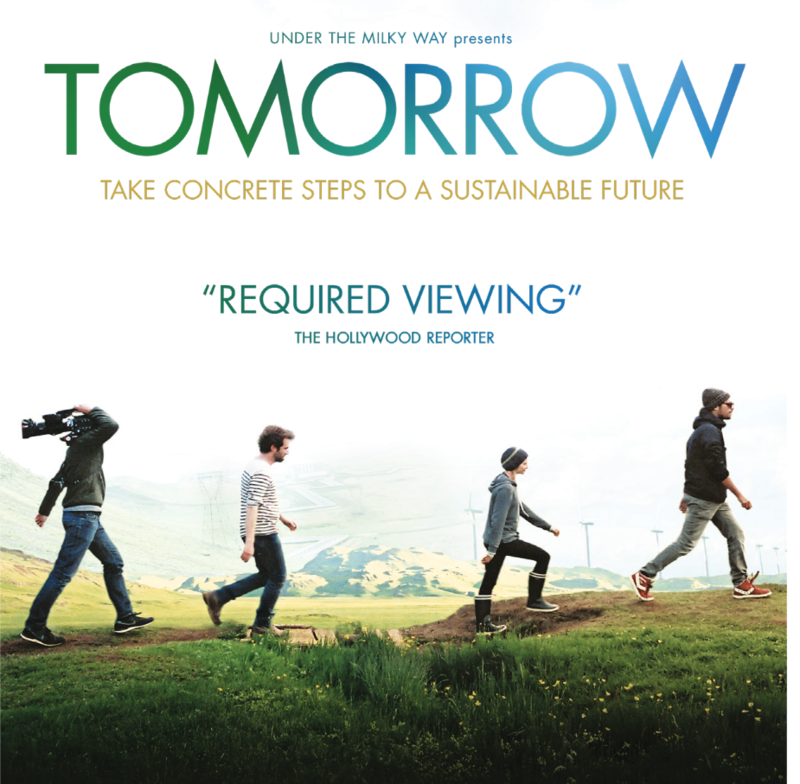 The film is appropriate for all ages and families are welcomed and encouraged to attend. The film screening is co-sponsored by Community Resilience Circles and Transition Newburyport and will be hosted on Sunday, September 16th at 4:00 PM by the Central Congregational Church at 14 Titcomb Street in Newburyport and Wednesday, September 26th at 7:00 PM by the Amesbury Friends Meeting at 120 Friend Street in Amesbury. Following the September 16th program at Central Congregation Church, all are invited to participate in the Local Flavor Community Potluck Picnic at 5:30 PM.